I’m so excited to share Courtney and Newton’s Wormsloe and Tybee Island Engagement Session! I first got to know Courtney in 2017, when she wrote an article about me for Stone Fox Bride. 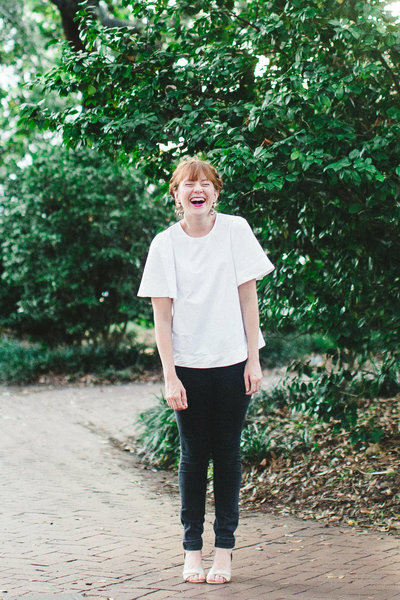 (If you don’t know what Stone Fox Bride is, you need to follow them! 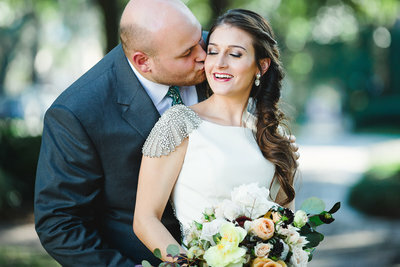 They create amazing, unique wedding dresses for the free-spirited bride) Courtney interviewed me for their blog and featured some of my favorite wedding moments. Some of them include Brenna and Alex’s colorful Savannah elopement, and Marianne and Michael’s classic Savannah vows. Courtney and Newton met in NYC, while she was an intern in Manhattan, and he was a recent West Point graduate. Their wedding will take place this May at The Mackey House. The Mackey House is a beautiful indoor and outdoor venue, that features beautiful gardens, and covered spaces for both ceremony and reception. 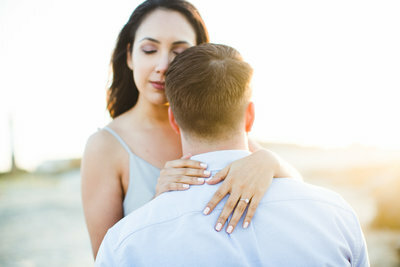 I am so glad they chose me as their wedding photographer for their spring wedding! The first place we headed for photos was Wormsloe. One of most iconic places in Savannah, Wormsloe was the perfect choice for the couple, who recently moved to Savannah. We explored the grounds, and I made sure to get some shots of the popular oak trees, complete with Spanish moss. Courtney wore the prettiest floral dress, that had lots of movement. When picking an engagement outfit, I love when the ladies wear a dress with movement! Courtney wore a light blue floral dress for their second half, at Tybee Island. For their Tybee Island Engagement Session, we started on the dock and took pictures as we made our way to the beach. The sunset was beautiful and made for some great shots. I love being able to capture intimate details, like their hands, her engagement ring, and them cuddling up close.